As you may know, the drought affecting large parts of East Africa is also impacting on areas of Uganda bordering those countries, making our intervention all the more timely. GETA will be working to develop a partnership with SARS (Sustainable Action for the Rural Sector) and other providers to move our project forward, with the joint partners initiating the geological and hydrological surveys, GETA funding the drilling, provision and installation of the pumping and storage equipment, and then the joint partners taking responsibility for future maintenance and repair costs. 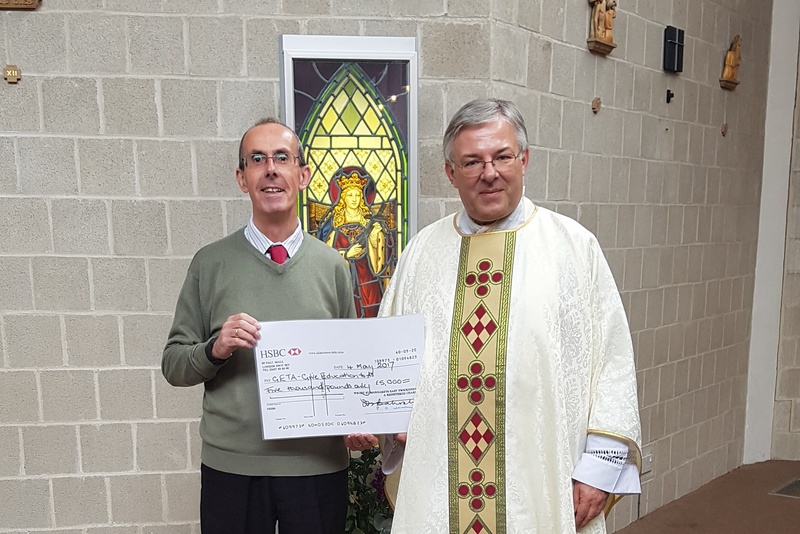 Thank you on behalf of Fr Paul and everyone at St Theresa’s School for your incredible generosity.